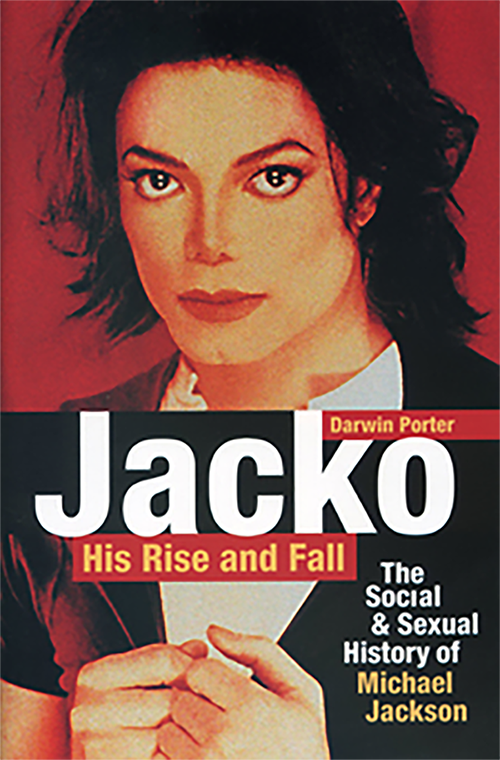 From famed celebrity biographer Darwin Porter, this is the most honest and journalistically important biography of Michael Jackson ever published, with a roster of literary reviews that outnumber and outclass any other MJ bio on the market. After its original release in 2007, it was widely reviewed as the most thorough and comprehensive biography of the superstar published anytime during the previous 15 years. Following the superstar's death in June of 2009, Porter edited and amplified his already controversial texts to include startling new information about The Gloved One, adding a final chapter and a post-mortem epilogue reflecting the mysterious circumstances surrounding Jackson's death and an analysis of its aftermath.